Long distance relationships can get to be very challenging but you need to do whatever it requires to keep the spark alive in the relationship. One cannot neglect the distance but all you can do is make your special someone feel special and loved on this Valentine’s Day. Try to send some special gifts or plan an entire day to surprise your partner. After all, it is all your efforts that count at the end of the day. So if you are still not very sure about what to get for your partner, then check out a few and creative gift ideas for the special day. There are a number of Valentine’s Day special gifts that your partner would definitely love to the core. Whenever it comes to making someone feel special, there is nothing better than a bouquet of beautiful flowers. 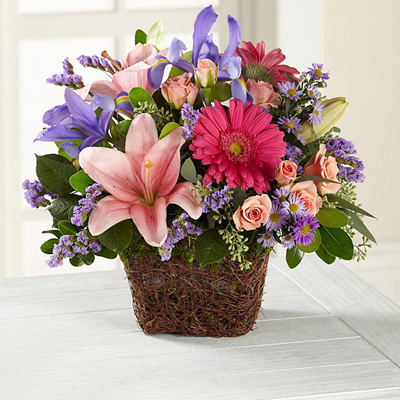 You can always choose from a variety of bouquet options and make your partner make his or her importance in your life. 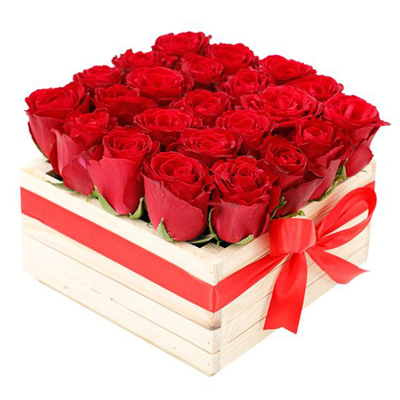 If you are willing to make your surprise gift even more special, you can get a pretty wooden box filled with fresh red roses and get it delivered to your special one without any hassles. In fact, as unique Valentine gift ideas, you can choose teddy bear bouquets or chocolate bouquets to create an amazing impression out there. 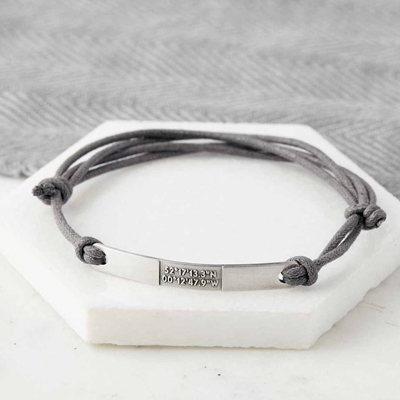 If you get a coordinates bracelet for your partner, he or she can carry it around wherever they go. There are a few online and offline stores which would help you out to customize the location as well as the geographical coordinate in longitude and latitude. It would turn out to be a lasting souvenir of how far both of you would like to make your amazing relationship work. Yes! That is right. 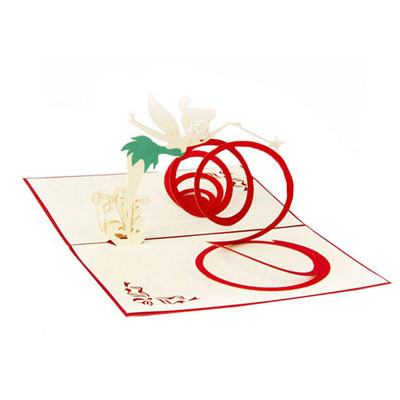 There would be nothing special than a pretty handmade 3D card that would portray all your thoughts and feelings to your partner. Imagine when your partner would go out to check his mail and find a pretty greeting card with your name. It would definitely bring out a big smile on his or her face without a doubt. When you are really willing to get a Valentine’s Day special gift for the special one, opt for a colorful 3D printed greeting card and pour your heart out. Well, there is doubt in the fact that chocolates are the heart of the entire Valentine’s Day celebration. 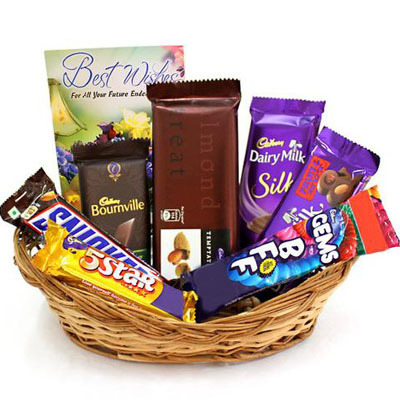 You would find a variety of chocolate hampers in different online stores where you would be able to choose from the items like dry fruits, cookies, teddy bears, chocolates and sweets. Choose the items accordingly and present them in a pretty hamper basket. So if you are eagerly looking forward to getting your partner the best gift on this Valentine’s Day, then you must check out the Flower Delivery UAE. They would provide you with a variety of unique Valentine gift ideas at a very affordable price range for sure.